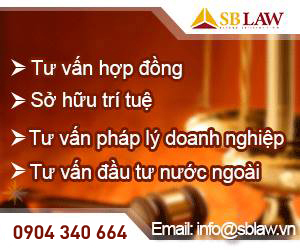 S&BLAW clients include offshore companies, foreign invested companies and domestic corporation operating in a variety of business sectors, including banking and finance, real estate and construction, hotel, entertainment, insurance, consumer goods and manufacturing. 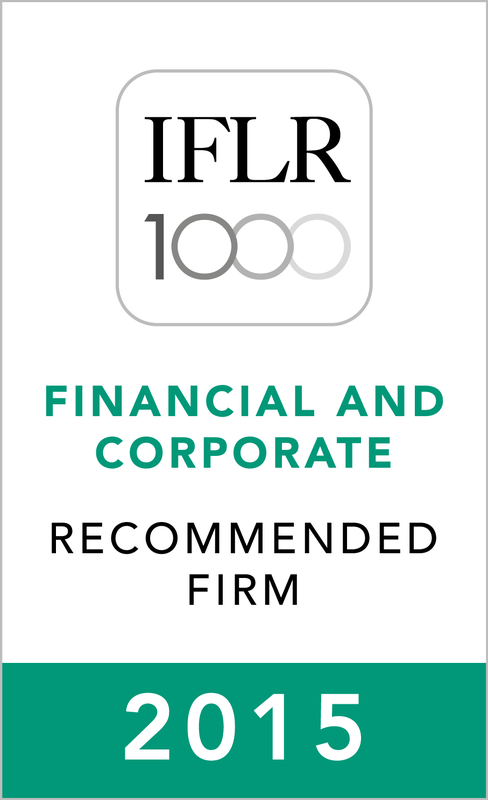 We have represented various joint ventures companies and investors (including foreign investors and domestic investors) and are aware of all challenges faced by them. We have advised and assisted our clients in structuring their management, capitalization and dealing with the issue on controlling right over the business operation and management. Our services in the field of Foreign Investment covers a wide full range from assistance in market research, quantifying benefit and risks associated with investment policies of the government, foreign invested company formation, establishment of branches and representatie office of foreign companies, expanding business of foreign invested company, obtaining business license or investment certificate for investors in Vietnam or in other countries. 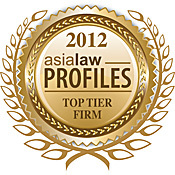 In many circumstances, our capacity of communicating with the local community and intensive experience of our lawyers have made the local authorities and counter parties more comfortable in reaching agreement, resolving dead lock and have contributed to the success of the client's business. 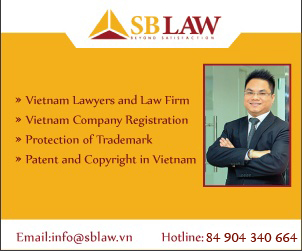 S&B is proud to assist clients in negotiation, licensing and post licensing procedures for the establishment and operation of their commercial presence in Vietnam.